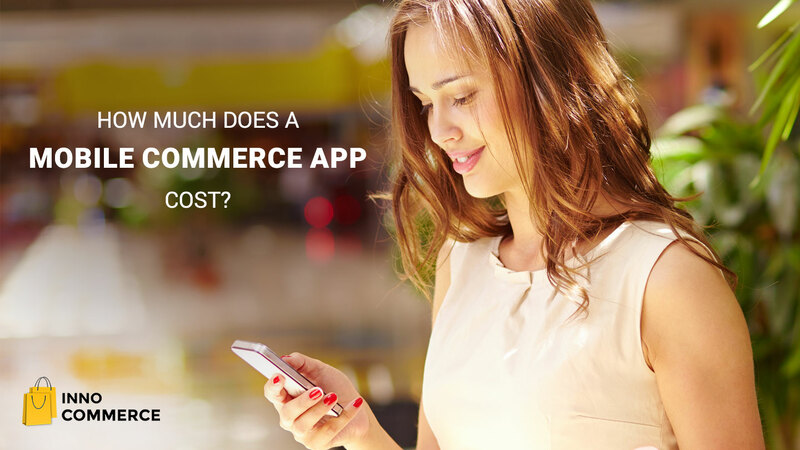 Long gone are the days when you could launch a mobile ecommerce app and expect easy profit. 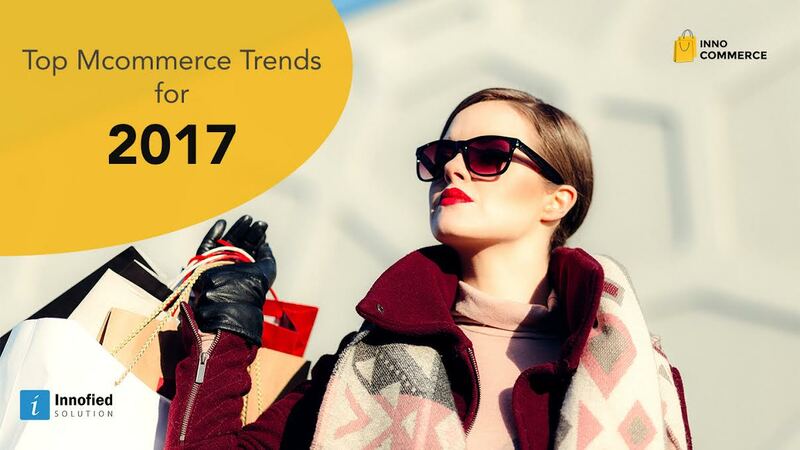 To survive in the world of cutthroat ecommerce competition today, you need a strategy that’s optimized for conversion. After all, you are a marketer, which means, you have the power to wow your customers. 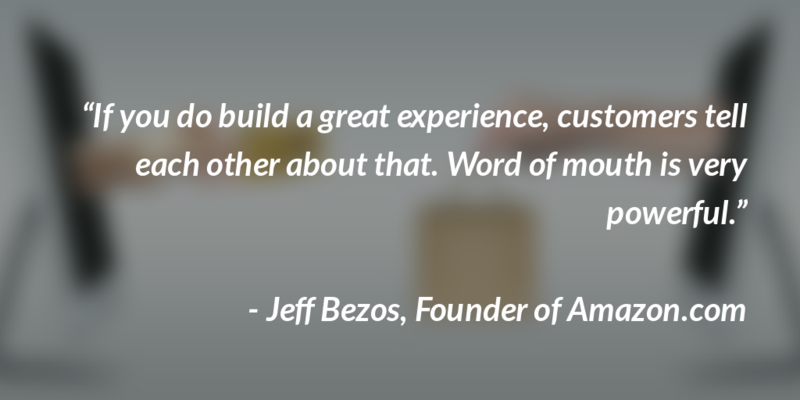 And believe me, there’s a whole host of things you can do to wow your customers. An optimized mobile ecommerce app is just the beginning. We’ve put together a list of 7 most important things to do for optimizing your mCommerce marketing strategy. These are things you should address NOW to boost conversions on your ecommerce mobile app. Your mCommerce app should add convenience to the entire shopping experience. It should simplify the processes involved. For instance, Starbucks launched a mobile payment method that helps customers pay by having the barcode on selected smartphone models scanned at the Point of Sale (POS). A number of retailers, just recreate their mobile websites to work for the app. Don’t make that massive mistake. 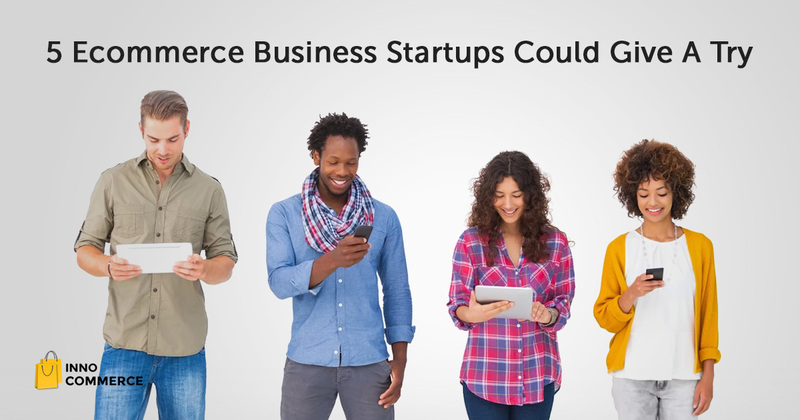 Instead, brainstorm something that only your mobile ecommerce app users can do. Take a look at the Pizza Hut app for instance. It enables users to place orders via their mobile devices and track the pizzas. Users can basically see the pizzas leaving the store and on the way to their doorstep. This feature is very similar to a feature in Uber, where users can see their booked vehicle coming towards them. This is an effective way to boost customer engagement on a mobile app for ecommerce. In mobile commerce, there’s an attribute of location awareness which gets added to identity data. It lets you know who the customer is but also where they are at the moment and what they are doing with their mobile devices. It enables you to use location-based messaging as well as mobile chat functionalities in your ecommerce mobile app. Using these, you can improve the mobile user experience. As you concentrate on the emerging mCommerce channel, you also need to digitize your store (if you have a brick-and-mortar store of course). By doing this, you will be providing your shoppers with a better shopping experience. Create 2D barcodes or smart tags that would display time-sensitive, location-specific offers; product reviews, augmented reality features, digital receipts etc. So, as you create an online store, you also have to give your offline store its due attention. You may feel tempted to measure the success of your mobile ecommerce app by the sheer number of downloads of your app. But, since retail apps usually come free and users tend to delete those apps within three months of installation, you should focus more on tracking conversion and its frequency, recency, as well as buyer sentiment. 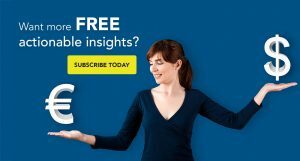 You can’t track sentiment through any analytics feature. You need to monitor it through social media. If you are planning to use the same customer service staff as your ecommerce web store, you’ll be making a mistake. You should hire a team separately where the professionals are highly trained and have experience in handling mobile commerce customer queries. Maximizing your mCommerce strategy depends on offering an awesome mobile user experience, so every functionality of your ecommerce mobile app must be tested. If you don’t test, users would simply stop coming back. And eventually, they would uninstall the app. After your ecommerce mobile app development is complete, Make sure that your app quickly and smoothly downloads to every device it has been built for. Then test the app on every device and operating system. You can use a device emulator, or a real device cloud or even automate your testing to save time and money. Mobile commerce is getting harder by the day. But there are still profits to be made. By implementing good optimization strategies in your mobile app for ecommerce, you can change things. You can bring in more profits and boost your ROI. These strategies will help you create an online store that’s a much more profitable channel than its competitors. These are basically a combination of efforts that you need to tweak after observing user behavior over a period of time. Go for some trial and error in your ecommerce mobile app development. Let the results show you the right way to maximum conversions.